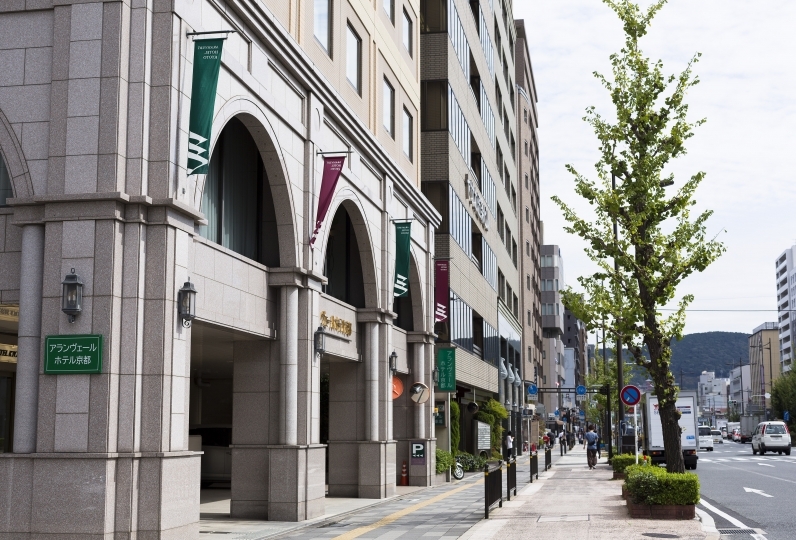 A 3-minute walk from JR Kyoto Station, Kyoto Tower Hotel Annex is in a convenient location. 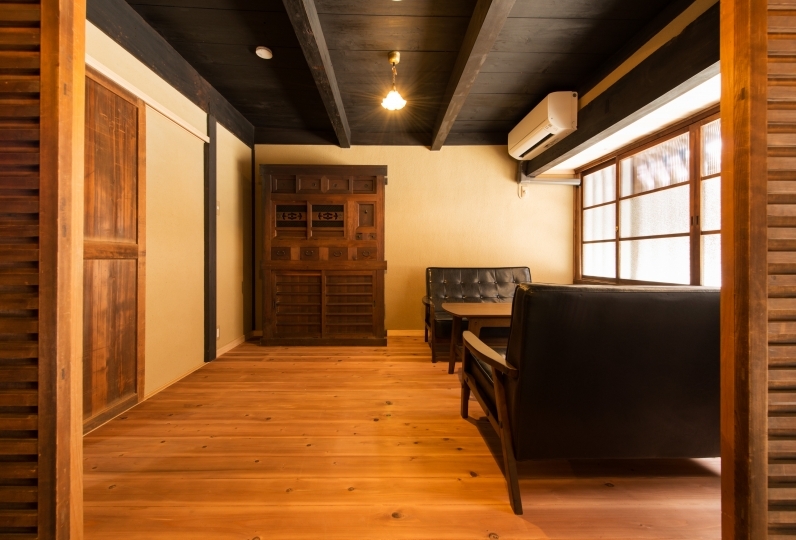 It's a perfect place to stay, whether you are visiting Kyoto or going further afield to Osaka, Kobe and beyond. The guestrooms with a contemporary design are simple yet practical. Taylor your stay to suit your preferences with their range of amenities and a "Pillow Bar" where you can choose the perfect pillow for you. The cafe in the hotel is a community space where guests can gather. Enjoy a memorable stay here, where guests from all walks of life come together. It was room and service more than price. Thanks to you, I made a happy trip. Thank you very much. When I went to put only the luggage at check-in at an early time, I was very saved because I got check-in procedure and guidance to the room. The cleaning of the room was also beautiful. Kyoto tower seen from the room was impressive. 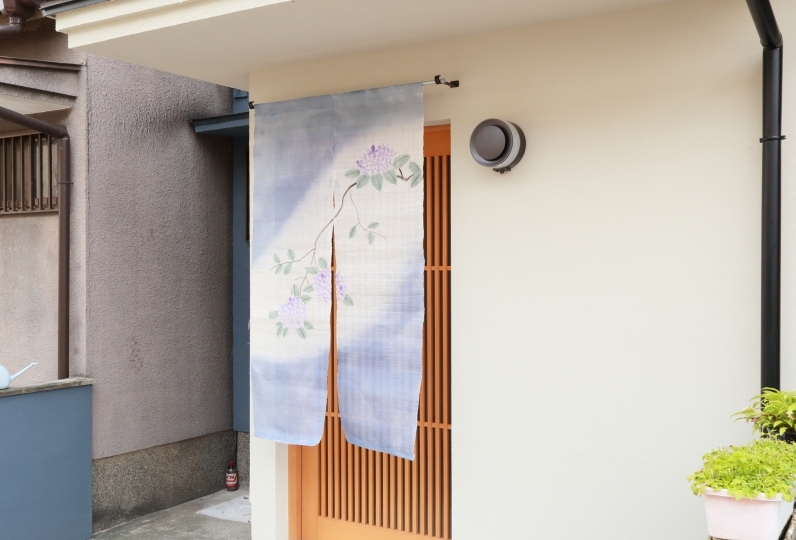 I also would like to use it when I went to Kyoto. I arrived to a halo, but I checked in early as the room was ready. It was saved very much because there were luggage, such as souvenirs. 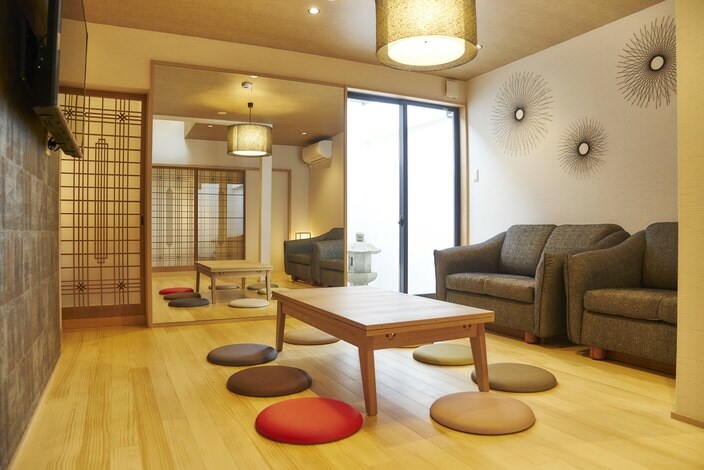 The room is a room where Kyoto Tower can be seen, it was very beautiful and it was a good memory. Amenity was many good, but I was glad when there was a bath agent. In commemoration of the one year anniversary of the reopening of Restaurant REGINA in Kyoto Tower Hotel Annex, they are now serving a breakfast buffet filled with delicious breads. Enjoy Hotel's Bakery by REGINA, which is only open for breakfast. Feel your tiredness wash away as you relax in the new bathtub. The lounge and bar on 1F can be used freely as a community space by guests. ・Only a 3-minute walk from the hotel! Receive a discount on your ticket for the Kyoto Tower Observation Deck. Regular Price: 770 JPY. 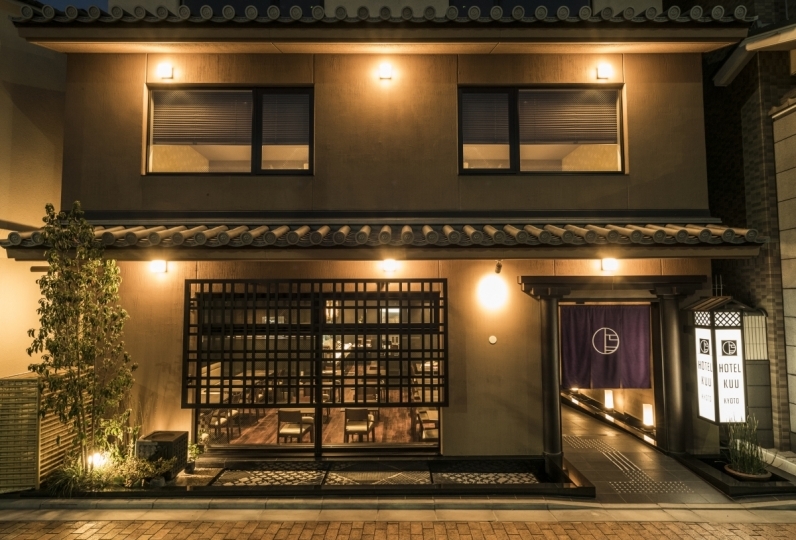 Special Price for Hotel Guests: 300 JPY. 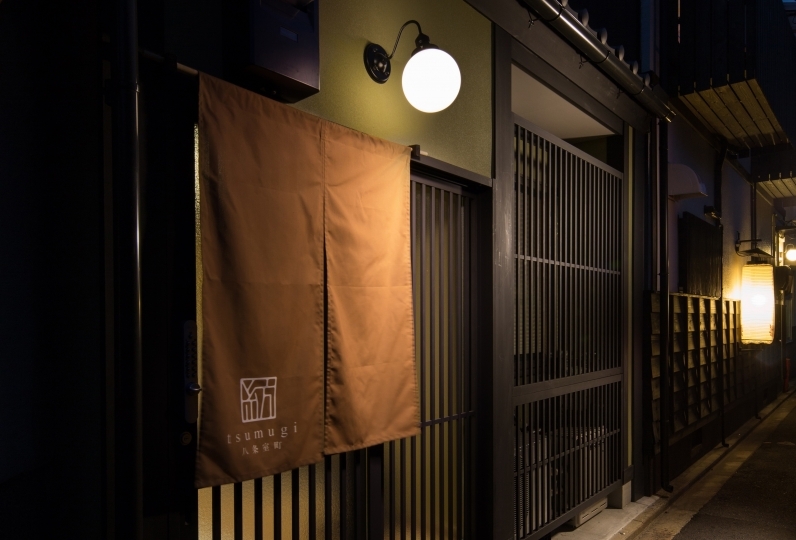 Opening Hours: 9:00 - 21:00 (Last entry 20:40) *Times may vary when there are events on, such as Okuribi. ・Only a 3-minute walk from the hotel! 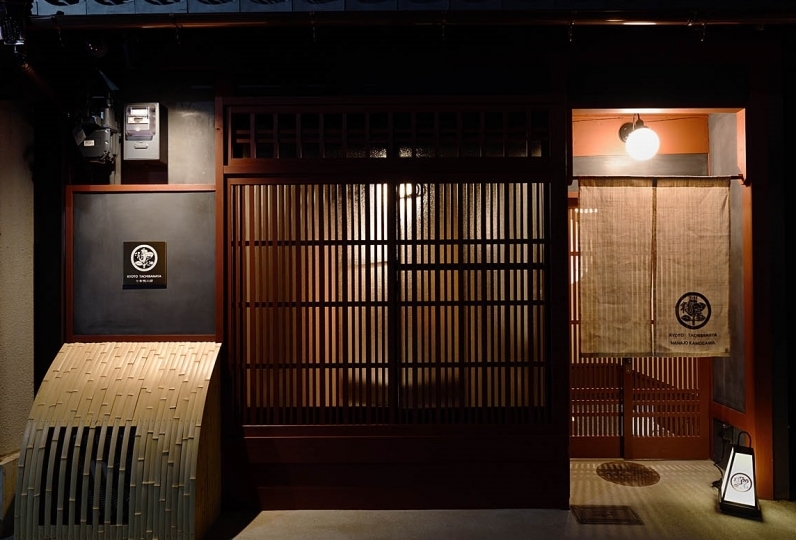 Receive a discount for the Public Bathhouse "YUU" on B3F of Kyoto Tower. *Shampoo, conditioner, soap, skin care products, hair dryer are provided. *Free luggage storage available before check-in and after check-out. 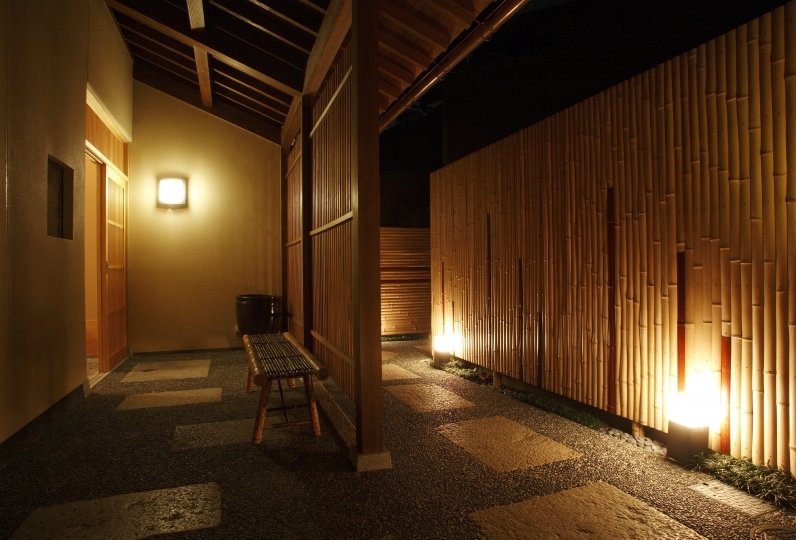 ・Please notify the hotel in advance if checking in after 22:00. If no prior notice of late check-in is given, the reservation may be cancelled. 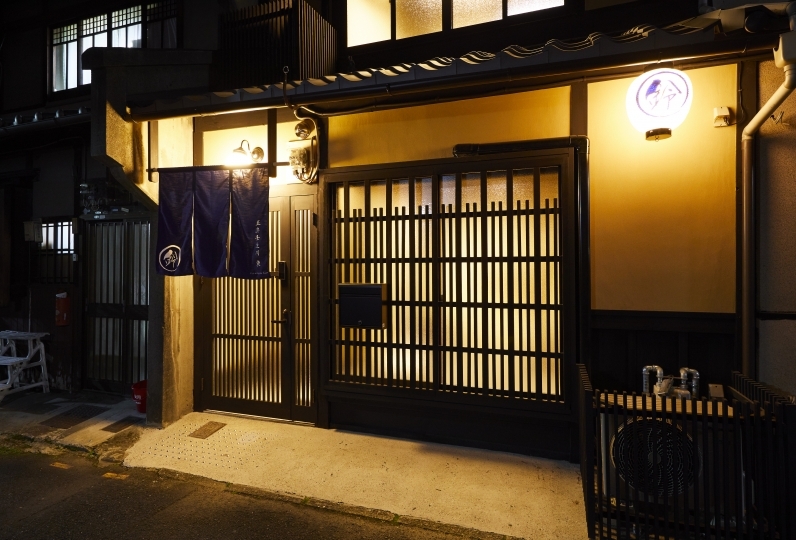 (Per guest per night) For accommodation cost of less than 20,000 JPY (excl. 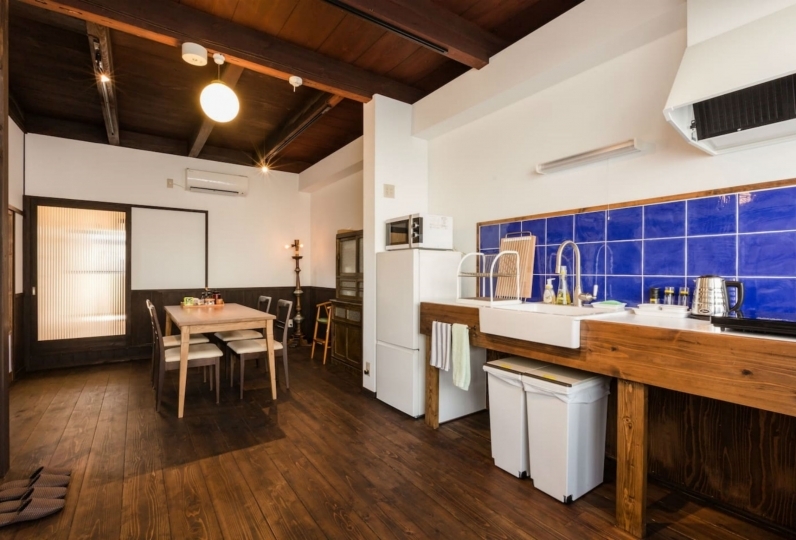 tax), 200 JPY Accommodation tax will be charged. 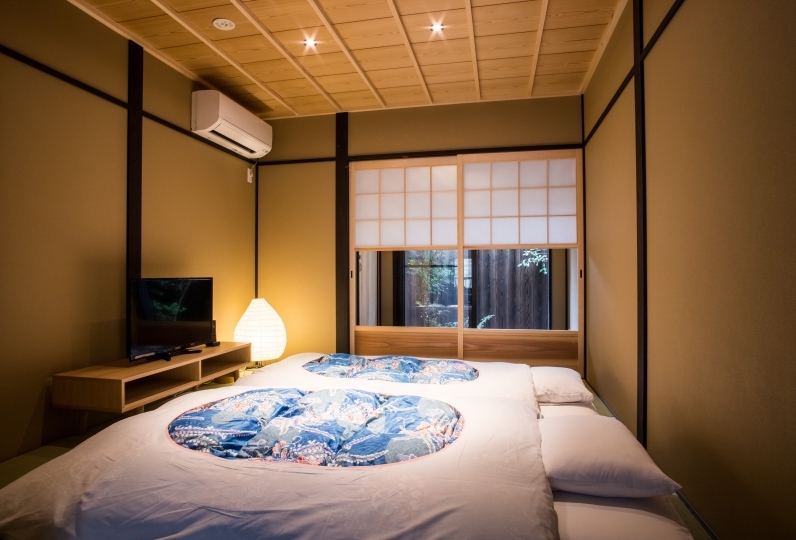 For accommodation cost of 20,000 JPY - 50,000 JPY, 500 JPY accommodation tax will be charged. 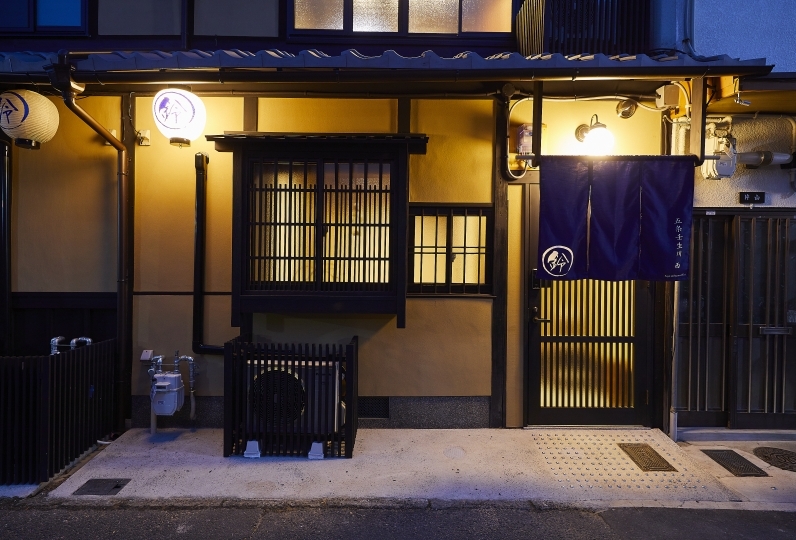 For accommodation cost of more than 50,000 JPY, 1,000 JPY accommodation tax will be charged. *The tax is calculated based on room charge only (not including price of meals). Around a 2hr 20min ride on the JR Tokaido Shinkansen from Tokyo Station to Kyoto Station. Around a 30-minute ride on the JR Special Rapid Service from Osaka Station to Kyoto Station.